The elections are fast approaching. Have you ever wondered what the psychological effect of corruption is? 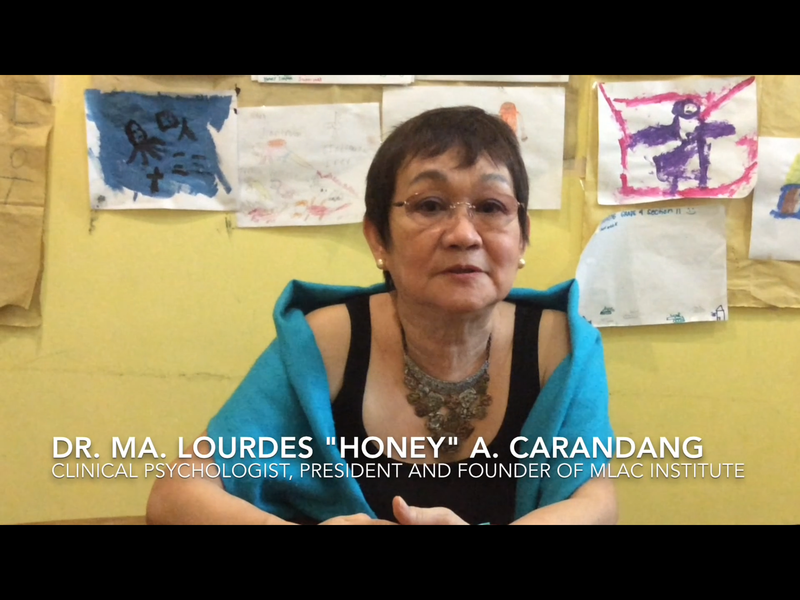 In this short video with National Social Scientist and Clinical Psychologist Dr.Ma.Lourdes A. Carandang, she explains the effect of corruption on people and how building one’s integrity is the way to fight corruption. We would like to invite you to MLAC Institute’s 5th Anniversary this November 24, 2015 where Dr.Carandang will talk more about the topic. Details are mentioned in the video. Make sure to RSVP by emailing mlac.institute@gmail.com or by texting 09166821437 if you are going so we can reserve a seat for you in this free event! See you!